PoPville » New Restaurant from owner of Vinoteca, Royal, to be completed in Two Months on Florida Ave? New Restaurant from owner of Vinoteca, Royal, to be completed in Two Months on Florida Ave? Ed. 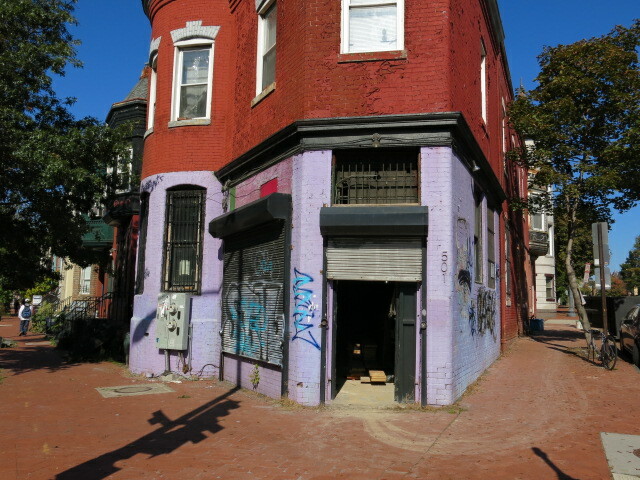 Note: 501 Florida Ave is the future home of Royal from the owners of Vinoteca wine bar at 11th and U St, NW. From the Forum – Local Theater?